JWLand is an Australian property development company. 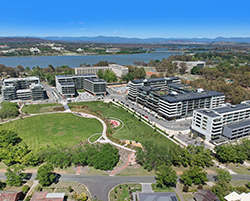 It is a significant participant in the residential property industry, particularly in Canberra, where its headquarters are located. 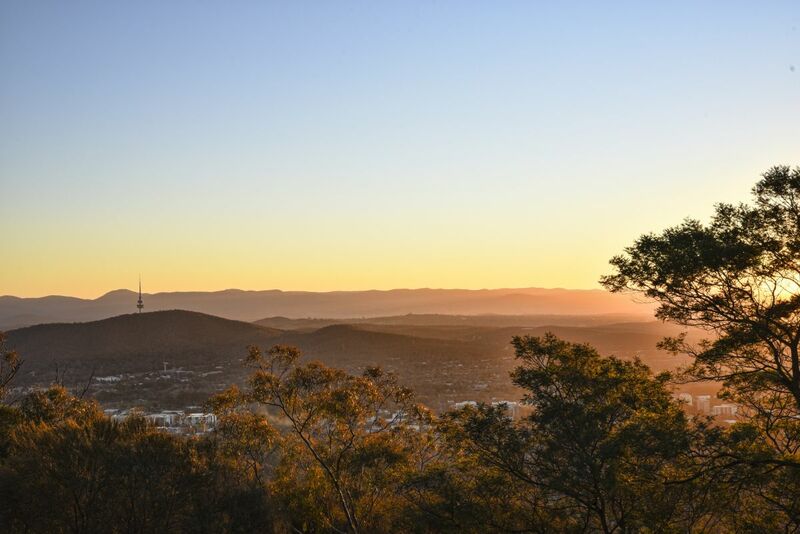 JWLand currently operates offices and projects in Canberra and Melbourne. Subsidiaries within the group also operate numerous low-density development projects across Australia. Our vision is to be a national leader in commercial, retail and residential property development by leveraging our global networks, resources and thinking. To understand and respond to Australia’s changing housing and infrastructure needs and create quality residential and commercial buildings that provide lasting value to the communities in which they are located. We understand that the actions we take today will have an impact for years to come. Our values define us as a company and underpin all that we do. We actively promote and display the highest standards of personal, professional and ethical behaviour in all that we do. We oversee each stage of the development process from the stage of concept through to construction, to identify which design initiatives and materials will produce the best result. We set the highest standards for quality assurance and ensure our projects are underpinned by effective financial, administrative and risk management processes, set in accordance with our corporate governance framework. We customise each development project to the unique characteristics of its location and aim to create inspiring, life-enriching spaces for future residents, visitors and the broader community to enjoy. We actively facilitate and support engagement with community stakeholders and give back to the communities in which we operate. One of our greatest strengths is our people. Through experience and expertise, our projects are developed and managed to achieve the highest quality outcomes for our clients and business partners. JWLand’s Directors and Management team bring together decades of experience spanning a range of sectors including development, construction, real estate, asset management, marketing and sales. With in-house development, design, sales and project marketing teams, we’re able to manage the entire development process from the stage of concept through to sales and construction. This allows us to achieve consistently high standards of quality and provides clients and business partners with the added assurance that comes from dealing directly with the developer.